ACT leadership award winners (left to right) Caitrin Dunn, Louise Blessington, Hannah Wandel, Fiona May, Fiona Fonte and Nipuni Wijewickrema. Canberra women have shown their leadership skills by taking out all six categories in the recent ACT Australian Leadership Excellence Awards (ALEAs). Whether it be as a current leader, a community leader or even an emerging leader, it seems that Canberra’s women are rising to the fore – defeating their male counterparts to be chosen as the ACT winners who will now compete in the national awards. 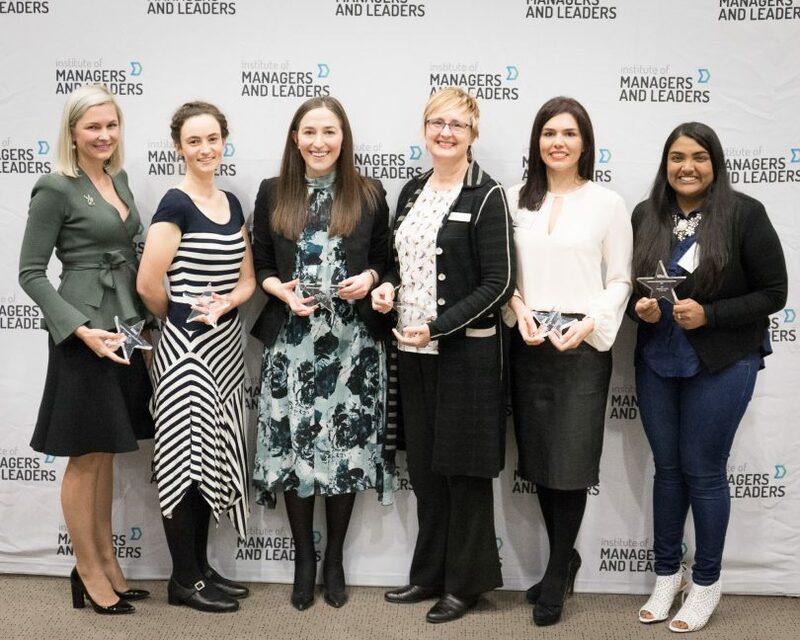 Among their number were Caitrin Dunn, Canberra Partner at PwC Australia, who took out the Leader/Manager category and Nipuni Wijewickrema, Co-Founder of GG’s Flowers, who won the Community Leader title. 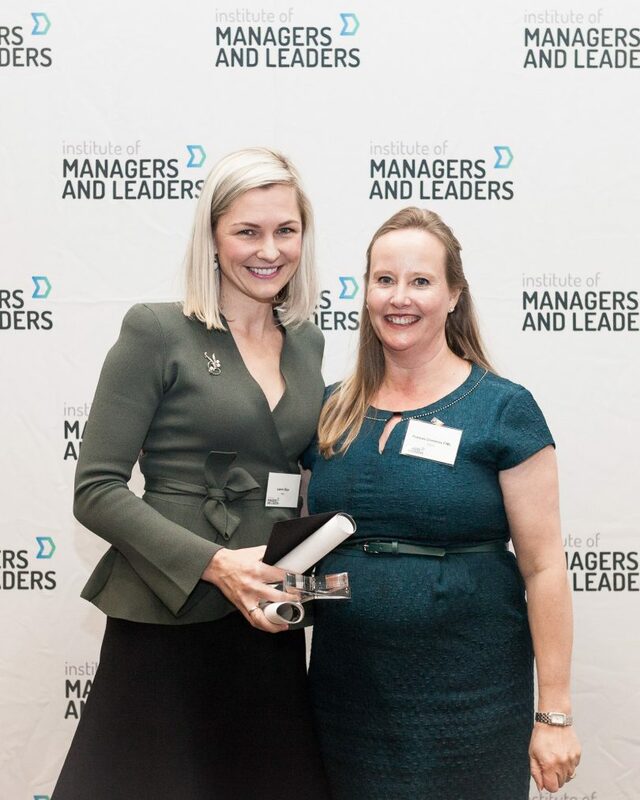 The awards were organised by the Institute of Managers and Leaders, with ACT winners announced at a ceremony held last Thursday night (August 31) at the Canberra Rex Hotel. “The results of the ACT ALEAs clearly illustrate that leadership in the nation’s capital isn’t found solely in the corridors of Parliament House,” said David Pich, Chief Executive of the Institute of Managers and Leaders. “The ACT has a breadth and depth of outstanding leaders. These are Australians who contribute to the expansion of the local economy, service the community through small business and inspire others through their work with innovative not-for-profits,” he said. The winner of the Community Leader award, Nipuni Wijewickrema, was also a 2016 Young Australian of the Year finalist. Ms Wijewickrema’s business ‘GG’s Flowers’ looks to empower those with special needs, including her sister Gayana. In accepting the award, Ms Wijewickrema said, “This award isn’t really about me, it’s about my employees that all have special needs. 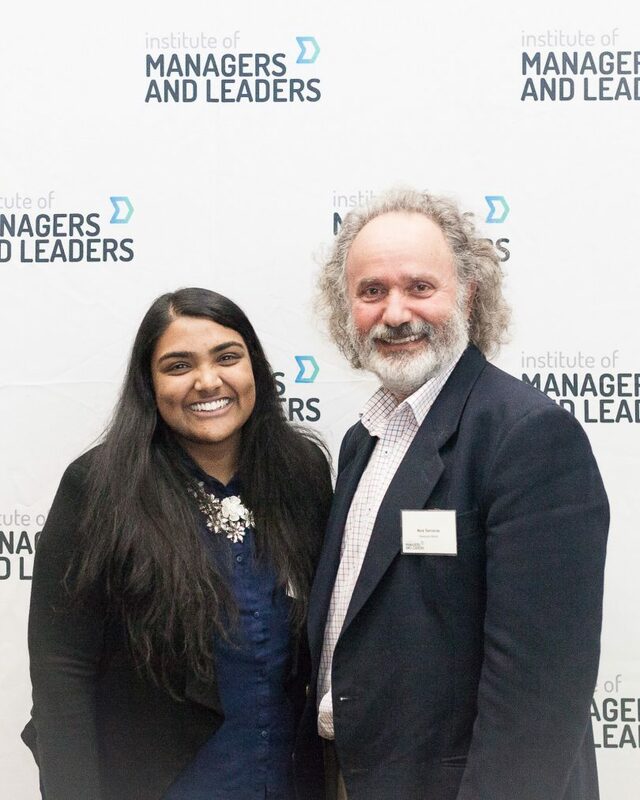 Community Leader award winner, Nipuni Wijewickrema, with Nick Samaras, Chair Judge of the Community Leader category. Manager/Leader award winner Caitrin Dunn, with Frances Crimmins, Chair Judge of the Leader/Manager category. Photos supplied by the Institute of Managers and Leaders. The winners from ACT’s awards ceremony will become finalists in the National ALEAs Finals, to be celebrated at a gala dinner ceremony at the Sofitel Sydney Wentworth in October.